Get pumped! The worst part of paddling just got better. 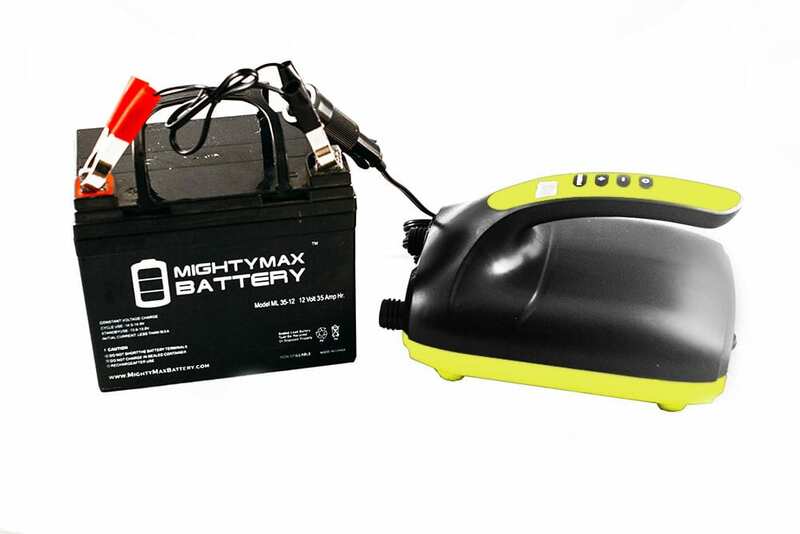 Save your strength and time by using this electric pump to inflate your inflatable paddle board within minutes. 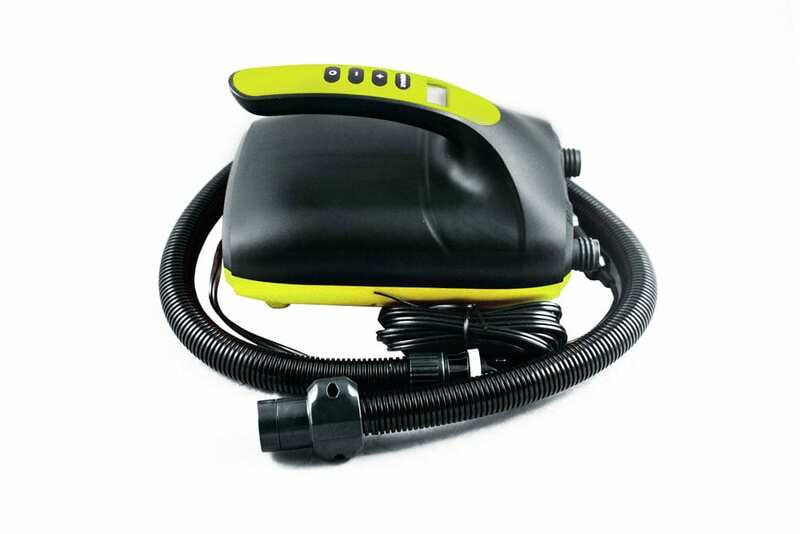 This is the only electric pump we have that can plug into your car’s cigarette lighter. 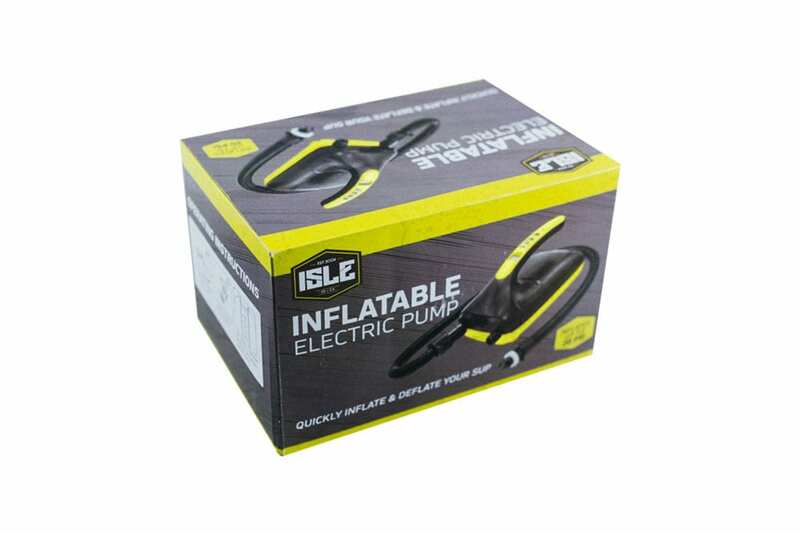 The ISLE Electric Pump is the perfect accessory for all inflatable paddle board owners. 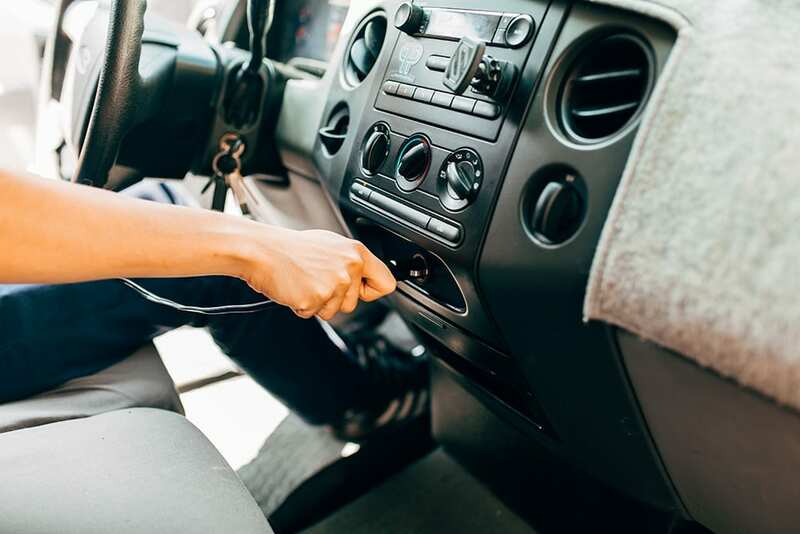 This pump simply hooks up to your car’s cigarette lighter and inflates your board within minutes. If your cigarette lighter doesn’t work (or your car doesn’t have one) this pump comes with an adapter to hook up to your car’s battery. This is the only electric pump we have that can plug into your car’s cigarette lighter.